The FLOODrisk 2016 conference will take place from 17th to 21st October 2016 at the Centre des Congrès in Lyon France. Half-way between sea and mountain, Lyon is at the foot of two hills and crossed by the mighty Rhône and the river Saône. Its long history of flooding and flood protection makes it an excellent meeting place to discuss all issues related to flood risk management. 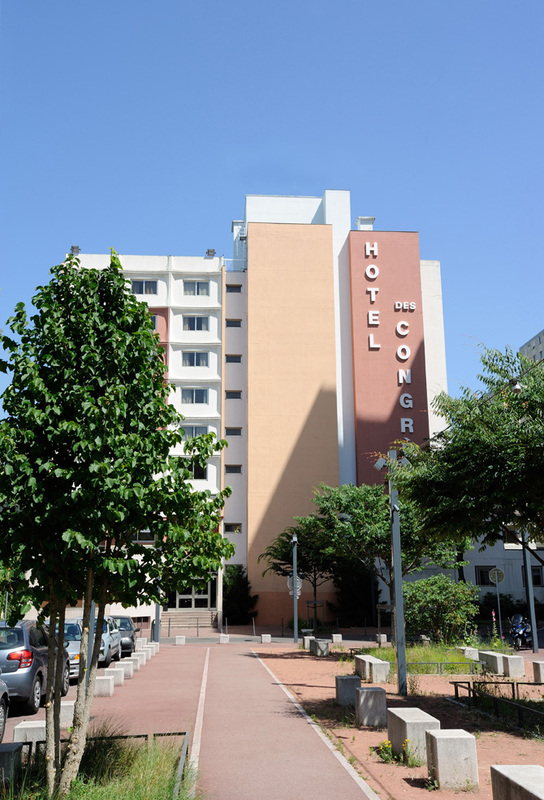 It is ideally situated in a beautiful setting between the River Rhone and the Parc de la Tête d’Or, which is really close to the city.